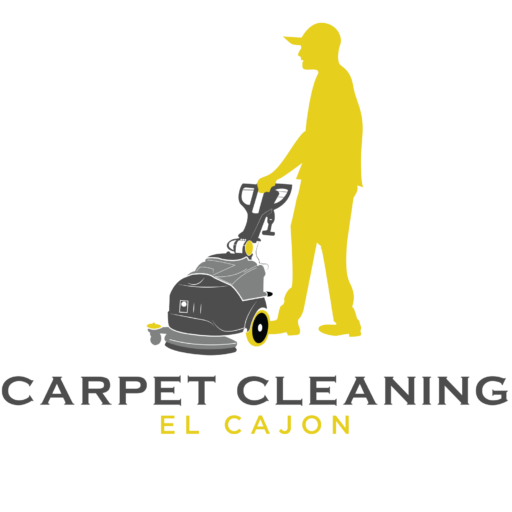 Our El Cajon carpet cleaning company has been working hard on building our social media presence and want to congratulate our receptionist Jennifer on a job well done taking the time to go beyond her duties to help increase our visibility online. We highly encourage our website visitors to connect with us on social media. Like, follow, subscribe, comment and tag us!